Today marks the first ever International Day of Education and offers the chance to reflect on the role education plays for peace and development around the globe. This year, STS celebrates efforts to bring quality education and assessment to the students of Mali through the USAID/Mali Selective Integrated Reading Activity (SIRA). SIRA, led by EDC, seeks to improve the teaching and learning of reading and writing of more than 300,000 students in first and second grade. This week, members of STS staff traveled to Mali to lead a series of training workshops on the use of the Early Grade Reading Assessment. Below is an update on their work, excerpted and translated from an article prepared by USAID/Mali SIRA. 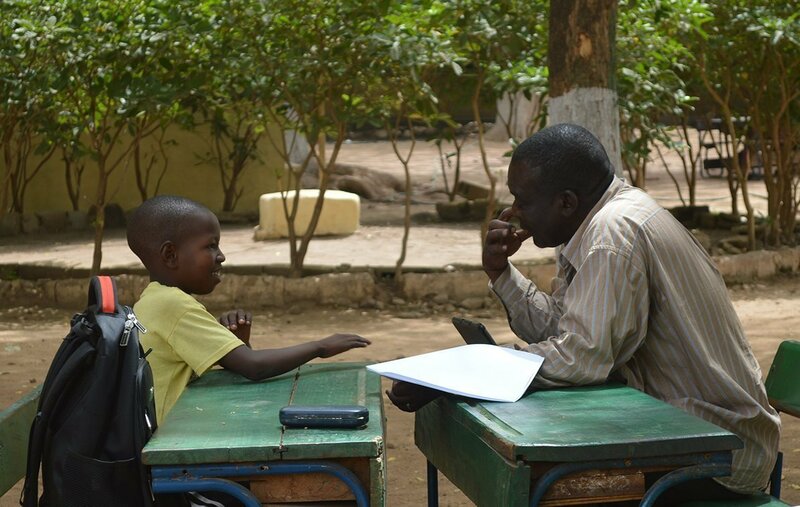 The Selective Integrated Reading Activity (SIRA) in Mali is a five-year activity (2016 to 2021) funded by USAID/Mali to improve reading outcomes for Malian students in grades one and two in the regions of Ségou, Koulikoro, Sikasso, and the District of Bamako. 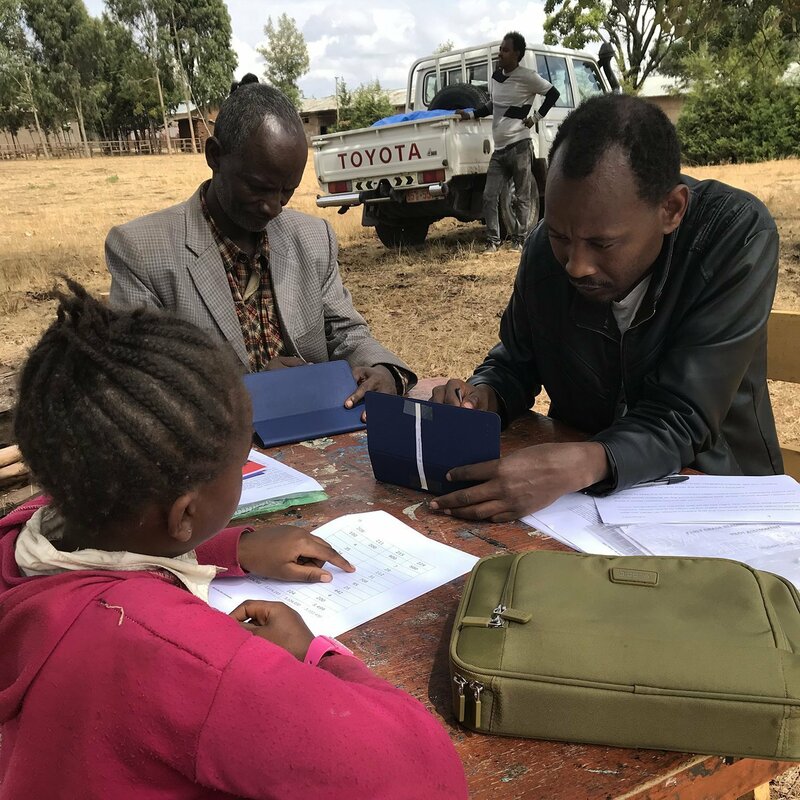 School-to-School International (STS) leads the capacity-building component of the project, working with the Ministry of National Education at the regional and district levels to implement and use EGRA for their own decision-making purposes. STS, in collaboration with the National Direction of Pedagogy, is leading a series of training workshops from 21 January–29 January on the use of the EGRA tool. The goal of these workshops is to equip participants with the skills to conduct an evaluation activity with EGRA, from the research design and sampling stages to data analysis and production of a final report. Participants in the training report that they have learned a great deal through the capacity building program since its inception in 2018.